what a nice day today February 11,2017 at chicago union station working with TANJA+PETAR they will get married on June, the weather was just perfect. 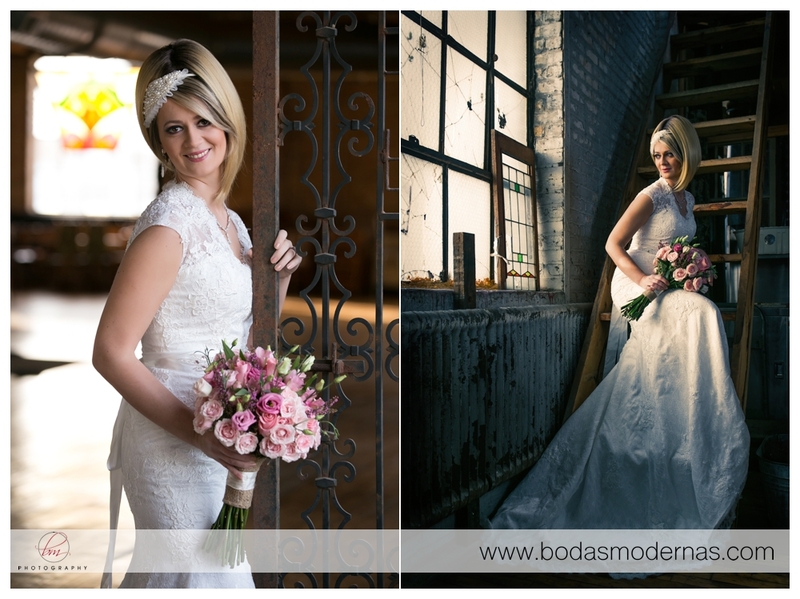 I enjoy working with TANJA & PETAR, Union station always has been a great place to take photos never gets old. I had the opportunity to work at Alhambra Palace Restaurant in Chicago, IL. 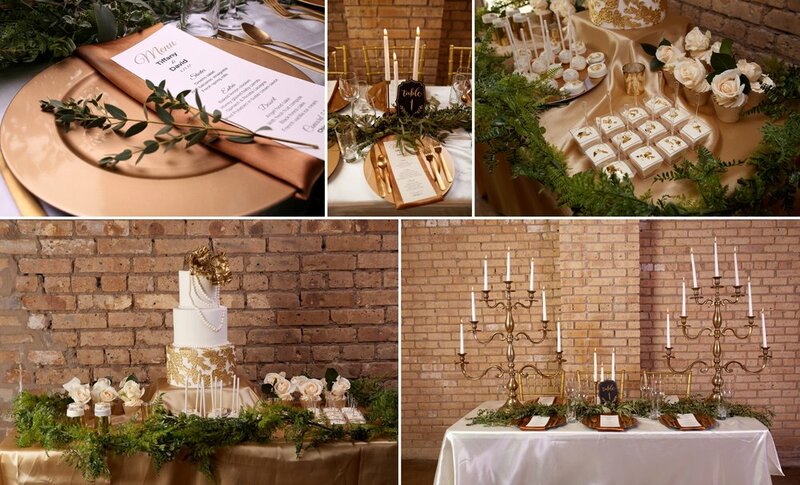 The venue has such an exotic and mysterious look perfect for a Chicago South Asian Wedding for Zoya and Zain. 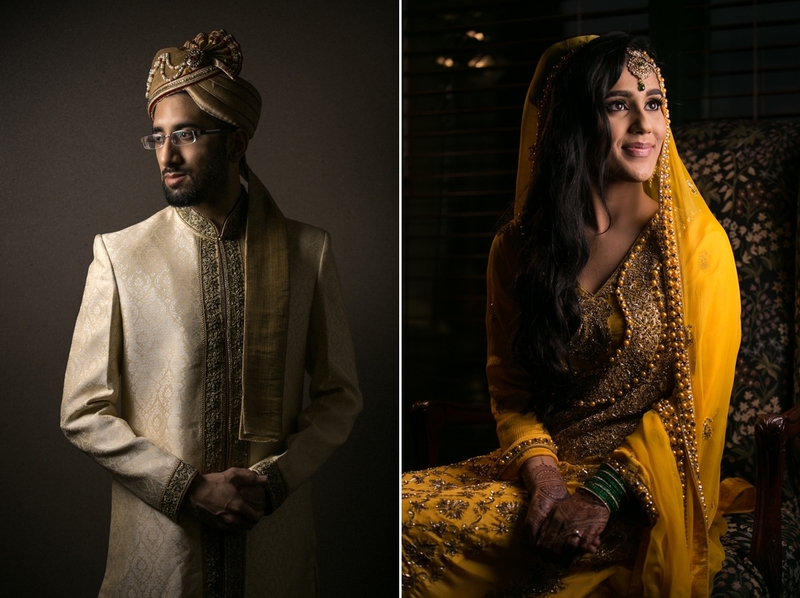 Here are some sneak peeks of Zaya and Zain at Alhambra Palace Restaurant! Beautiful Indian Wedding at chicago Pazzo's locate on 311 S Wacker ave.where Zoya and zain get married and exchange the right follow by the Reception at the same place. after the Ceremony we head to michigan ave where they want to do some portraits before the reception, everything took place at Pazzo`s. What a Beautiful place The Patrick Haley Mansion on Joliet Il.The wedding of Karina and Adrian took place at this amazing location. Cheri Davis photoshot at | evolution Milwaukee WI. 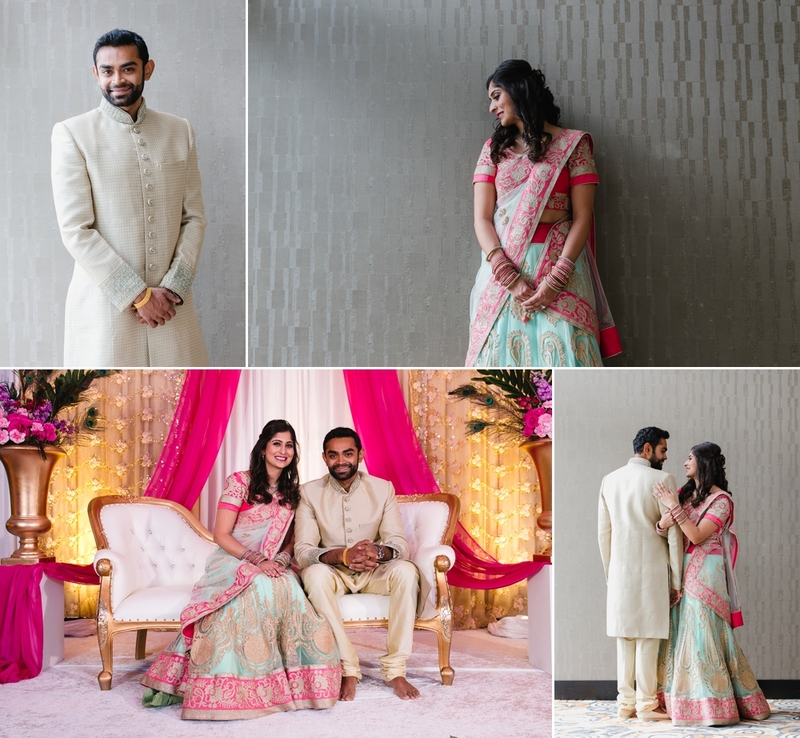 amazing day this past November doing 3 days event for Anju+Jaimi here are some images from the second day at the Ceremony.where I spend the day, fills great to do what i Love to do. for this particular shots I use my 120 Film camera. Sarah+Tim | Carnival Restaurant | Chicago Downtown. 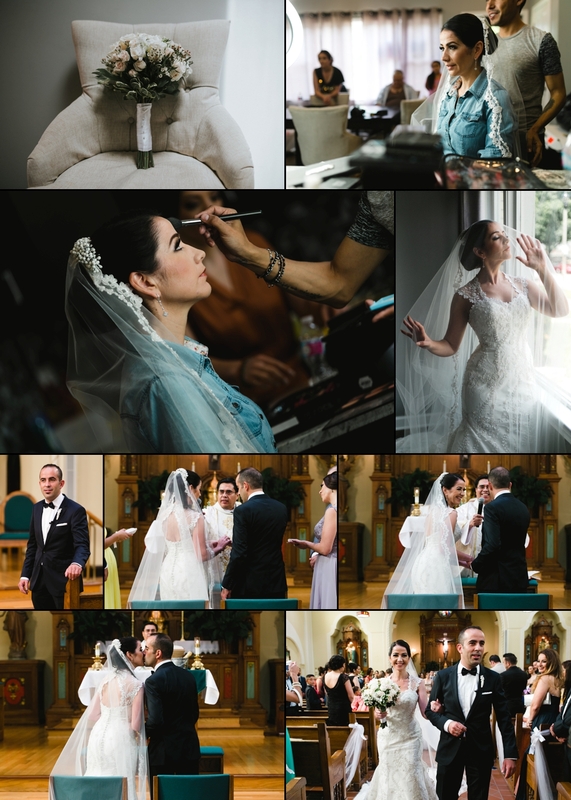 I had the opportunity to work with Sarah and Tim on their Wedding day. what a great time. the Ceremony took place at St. Edmunds Church, Oak Park IL. Beautiful Church, the Reception at amazing place Carnivale Chicago IL. the food, wow here are some images of the wedding day. Jullian and Joshua | Cheney Mansion at Oak Park il..
What a great time yesterday at the Cheney Mansion, Oak Park il.for Jillian and Joshua the decorations was over the top,.work with www.keshevents.com is amazing. Amazing time today at the pearl banquet hall roselle il, doing the engagement party. here some details shot of today engagement party. Amazing Day last month at The Morton Arboretum doing what I love to do, Photography the weather was great, we spend like one hour at the Location Before the Nikah at the hotel where the reception took place.